Kommuner og regioner misbruger arbejdsløse. Som ansat i offentlig løntilskud arbejder du for dagpengene, optjener ikke dagpengeret, og det fører næsten aldrig til en fastansættelse. 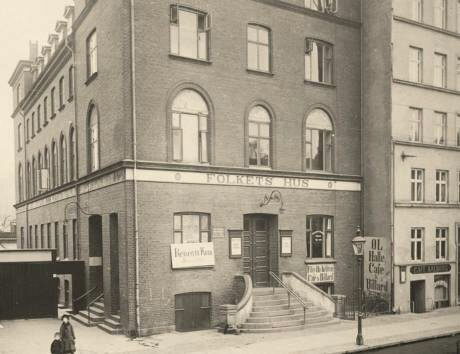 Alle de viste eksempler er jo tydeligvis helt normale stillinger, hvor man burde ansætte under helt normale betingelser. Dette gælder også novum-net.dk. International Women’s Day, or the lesson of no rights without struggle. 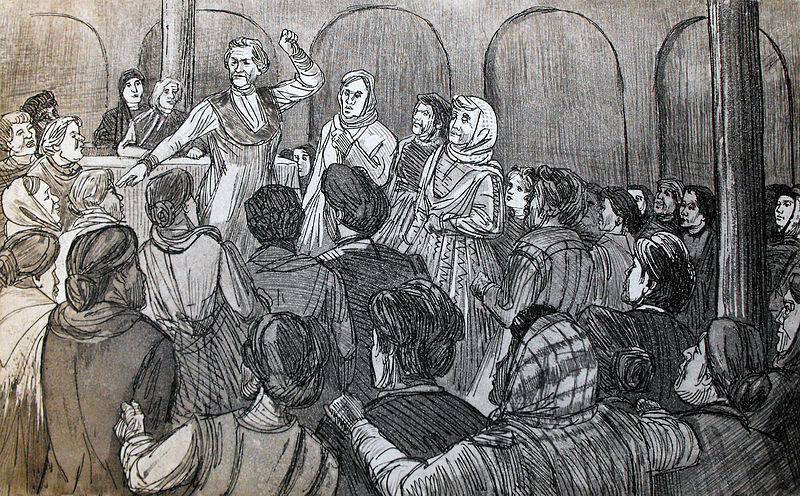 March 8, 1857 – women textile workers in New York were fired on by the army while demonstrating for a shorter work week. 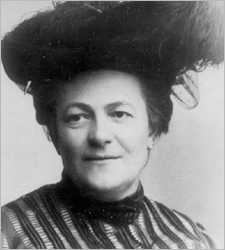 August 1907 – the idea of an annual demonstration in support of working women and women’s rights was first proposed by Clara Zetkin at a caucus of socialist women prior to the Second International annual meeting in Germany. 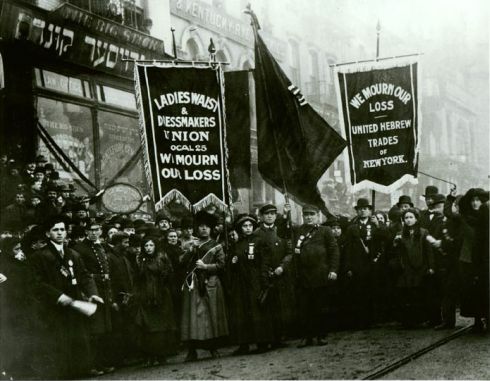 March 8, 1908 – women workers in the needle trades marched through New York City’s Lower East Side to protest child labor, sweatshop working conditions, and demand votes for women. 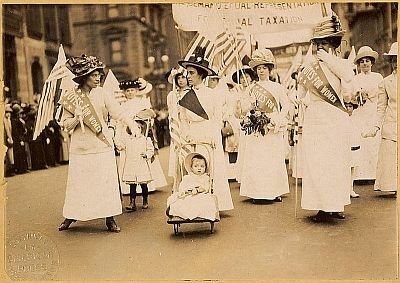 February 28, 1909, Women’s Day rally in New York. It was organized by the Socialist Party of America in remembrance of the 1908 strike of the International Ladies’ Garment Workers’ Union. 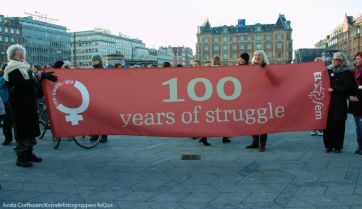 1910 – proposal by Clara Zetkin, at the International Socialist Congress in Copenhagen, designating March 8 be observed annually as International Women’s Day, in recognition of the 1908 demonstration by New York needle trades workers. March 19, 1911 – Alexandra Kollontai helps organize the first International Women’s Day in Germany. Meetings and demonstrations were also held in several other European countries. The date was chosen to commemorate the 1848 promise (not kept) by the Prussian king to introduce votes for women. March 8, 1917 (Feb. 23 on the Julian calendar) – Russian women marched in Petrograd to demand bread and peace. 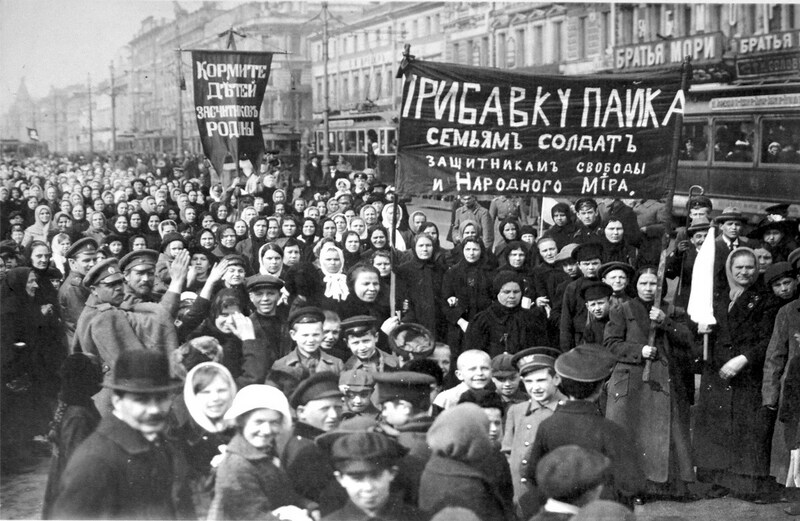 With the half a million Russian workers already on strike, the demonstration by the women forced the resignation of Czar Nicholas II and ignited the February Revolution. 1922 – At Clara Zetkin’s urging, Lenin established International Women’s Day as a holiday. 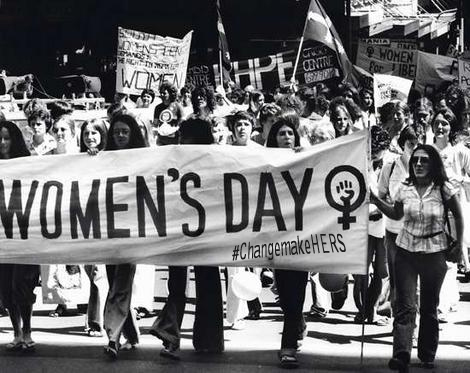 March 8, 1968 – Chicago women revived the celebration of International Women’s Day in the USA. 1975 – March 8 was recognized as International Women’s Day by the United Nations. New York circa 1908, left part and below New York unknown year. The article ‘Women’s Day’ by Alexandra Kollontai was published in the newspaper Pravda one week before the first-ever celebration in Russia of the Day of International Solidarity among the Female Proletariat on 23 February (8 March), 1913. In St Petersburg this day was marked by a call for a campaign against women workers’ lack of economic and political rights, for the unity of the working class, and for the awakening of self-consciousness among women workers. Still long way to go. 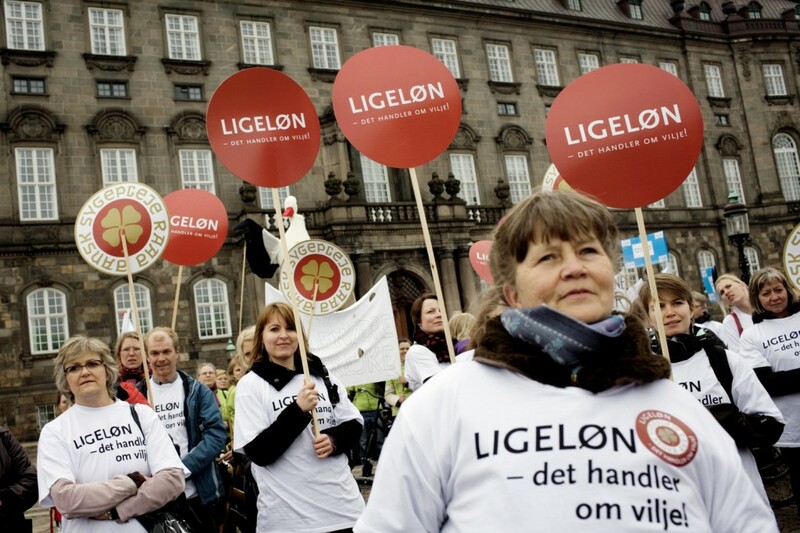 The signs saying equal pay now, danish nurses in demo in 2008. Many try to change the 8th of March away from a fight for solidarity and equality, to an individualized feminist ‘here I am’ performance and the class struggle aspects are largely alienated. It is about time that women again take the lead in the struggle to shorter working hours. One of the more colorful is this, ‘Beautiful women eat for free‘ which of cause is just a gimmick to advertise the restaurant but ends up as sexism. The NCW was the quintessential expression of state feminism in Egypt in the past ten years. In the past this organization formed in 2000 by presidential decree with first lady Suzanne Mubarak as its patron and first secretary general was the ultimate expression of state feminism in Egypt. Having claimed this it must be noted that state feminism was actually a term coined in the Nasser-era in relation to his policies in favor of integrating women into the workforce. 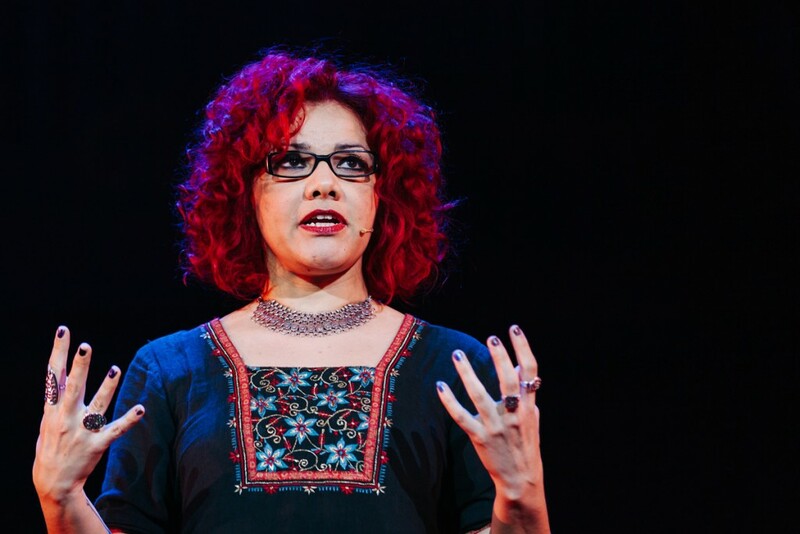 Is of course many thing but Mona Eltahawy is a fine example of the modern feminism and activist in Egypt and the Middle East. She is an award-winning columnist and an international public speaker on Arab and Muslim issues. She is based in New York and Cairo. 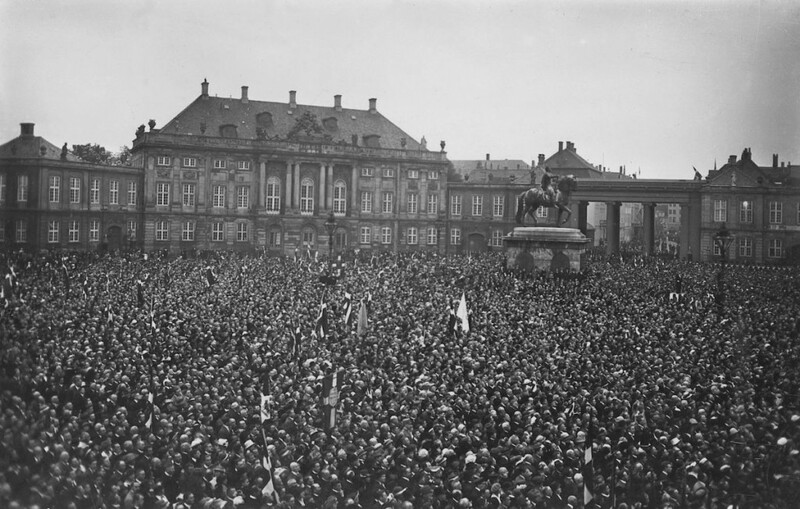 Women’s rally, 20,000 women celebrate women’s voting rights in Copenhagen 1915. But women is still only 39% of parliament members. 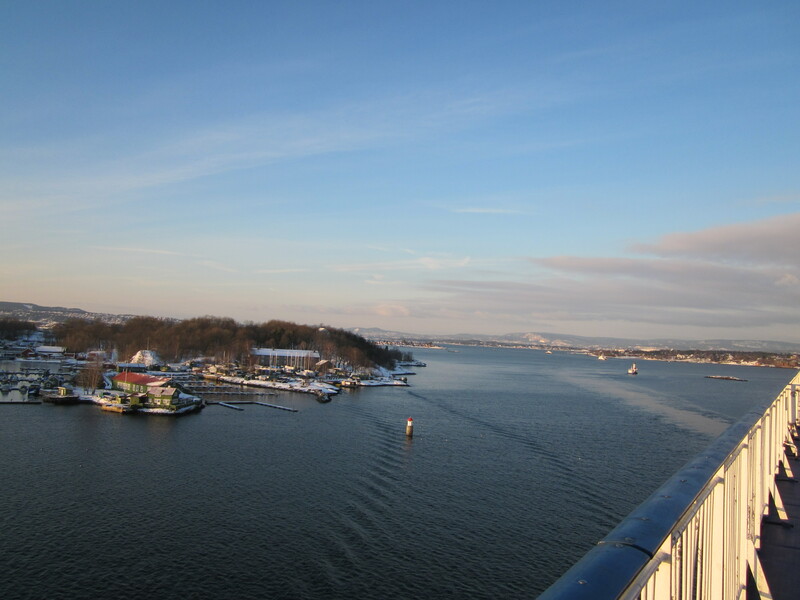 Sweden has 44% Finland 43% and Spain 40%. Less than half of the Danish government is women in 2015. 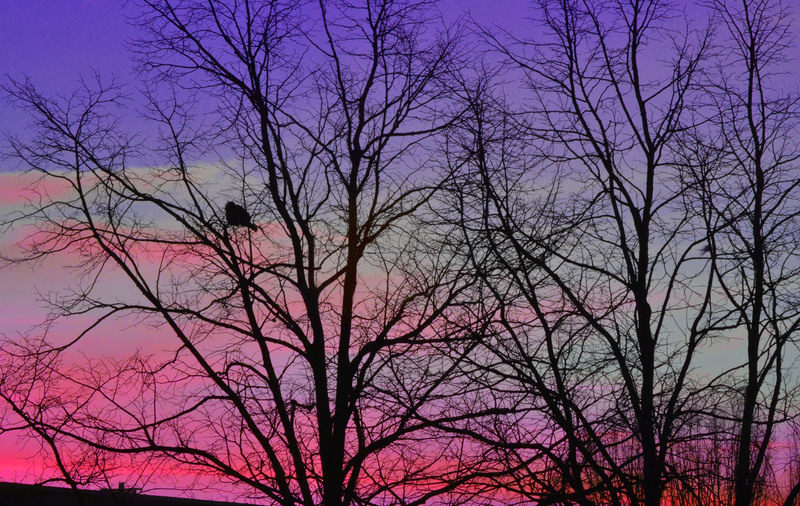 Indledning til visningen af Selma i Albertslund den 19. april 2015.